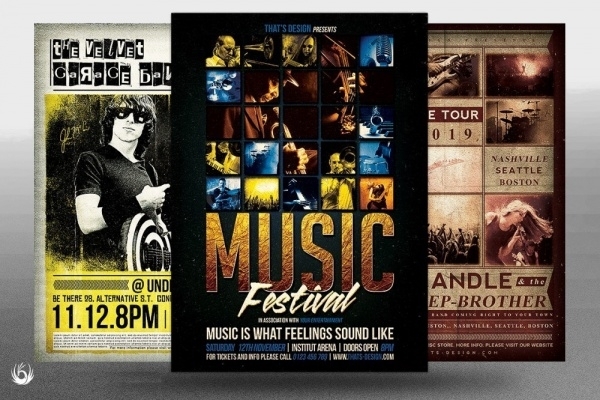 Give your band an effective publicity using the eye-catchy band flyer that features all the essential elements for promotion. 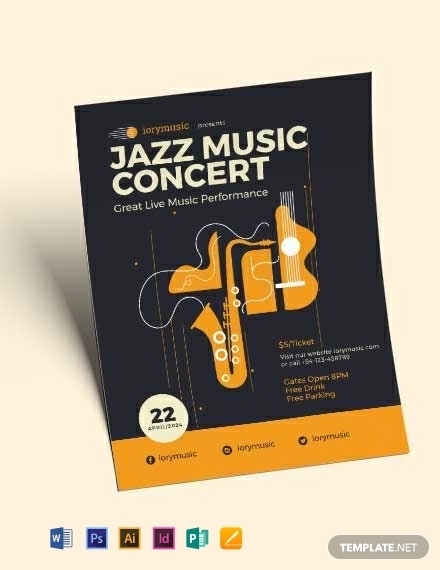 Be it the upcoming concert or music launch, you’ll get plenty of band flyers suitable for the advertisement of various events. 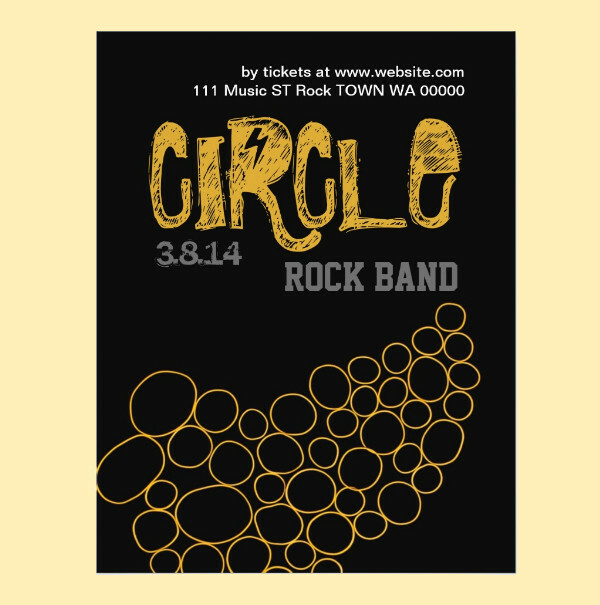 The band and party flyers can be distributed in the public places for targeting a larger audience at the same time. 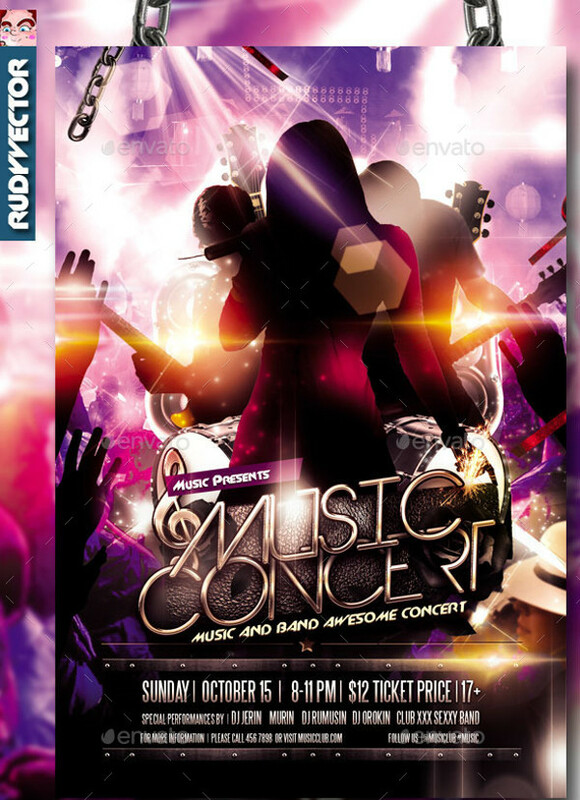 Scroll down to take a sneak peek of modern band flyer collection that will definitely leave you awestruck! You may also see Dj Flyers. 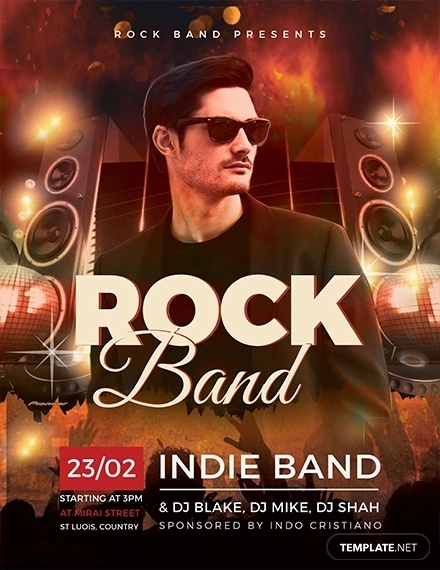 If you are in search of a classy music band flyer then this rock live music band flyer is the perfect one for you. 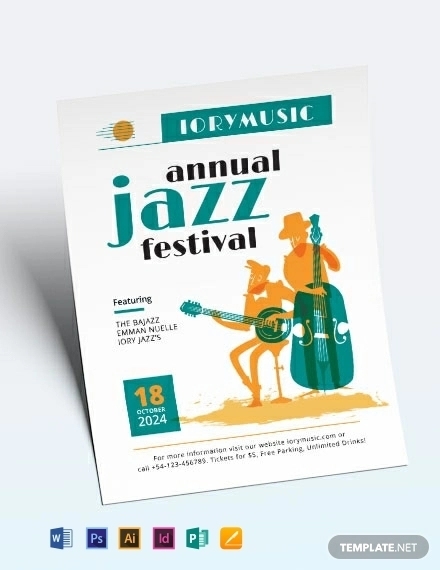 This intriguing flyer can be used for the promotion of festival, music event, music concert, music launch, etc. 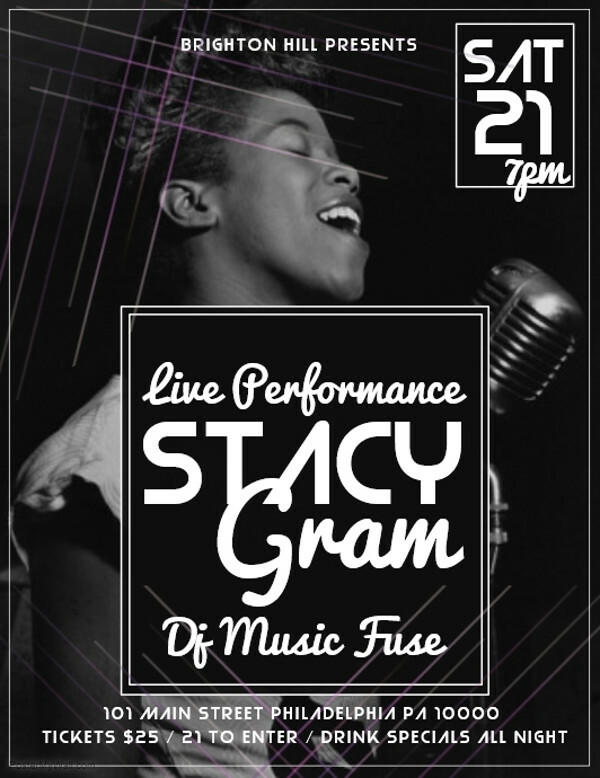 You may also see Concert Flyers. 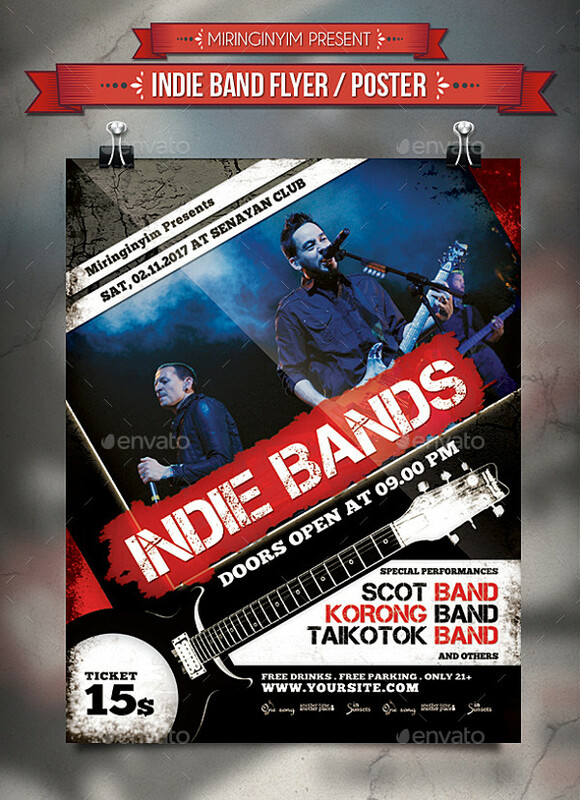 Here’s a creatively designed rock live music band flyer which comes in a dashing combination of red and black color. 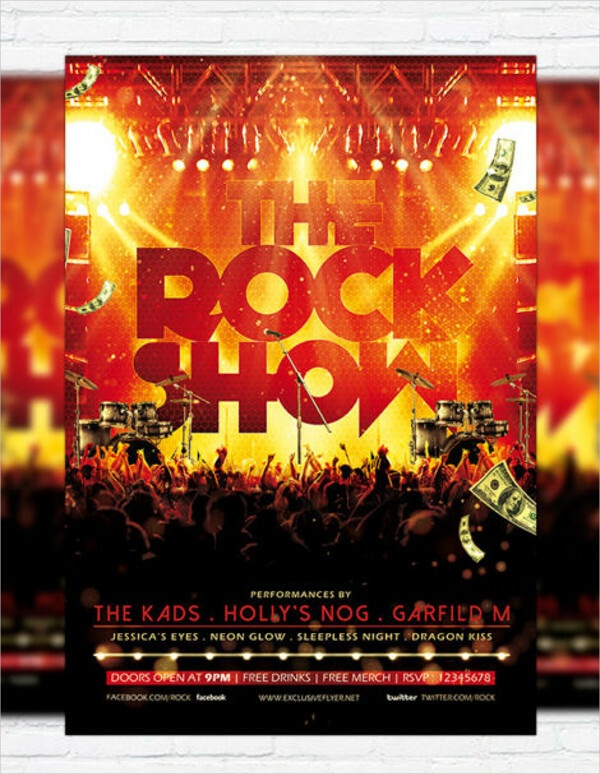 Click on the below link to take a closer look at this print ready band flyer that is available for free download! You may also see Karaoke Flyers. 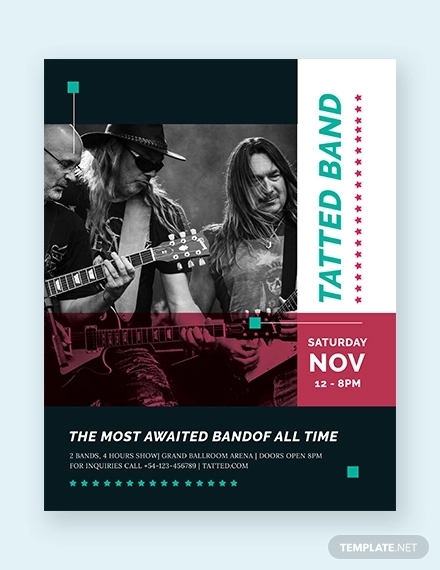 Be it a club party, nightclub or any other band event, this stunning custom band flyer will be a great one to promote it. This print ready flyer lets you edit the text and images imprinted on it to transform the look of flyers as per your interest. 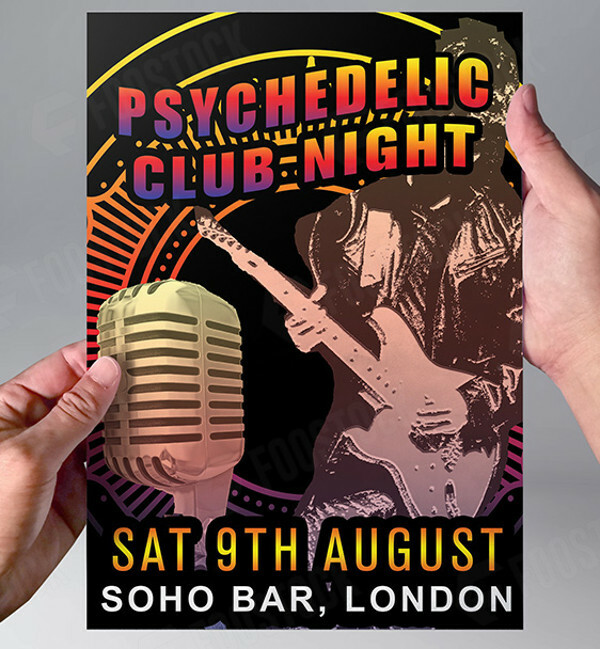 Make use of this lovely Indie band flyer design for the promotion of music festival, concert, event, or party as it can easily drag the attention of the audience. It supports CMYK and contains 300 dpi display. 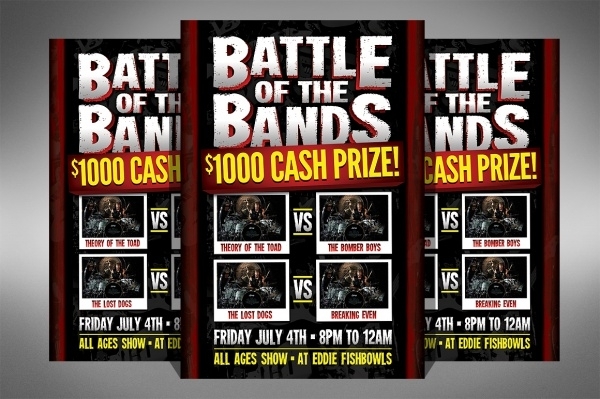 This is one of the most amazing band event flyer templates, which is editable in Photoshop. 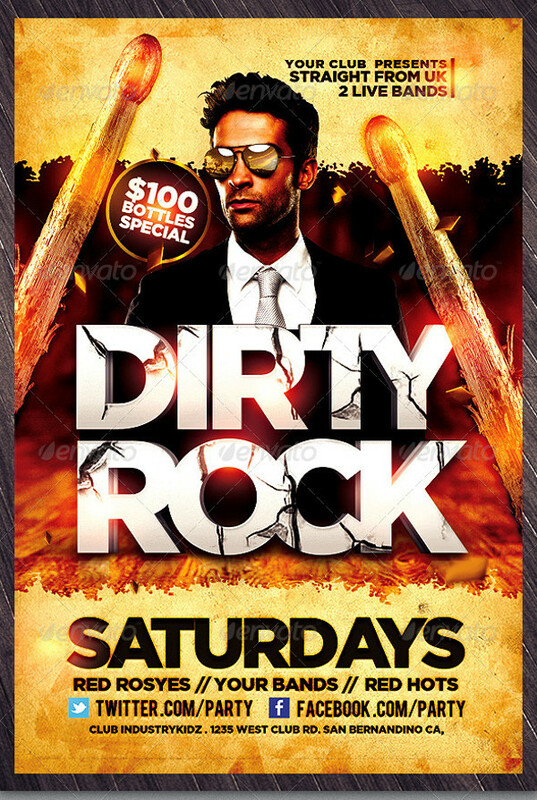 It is a well-organized and fully layered flyer, which helps with easy editing of wording, text, layout, colors and so on. 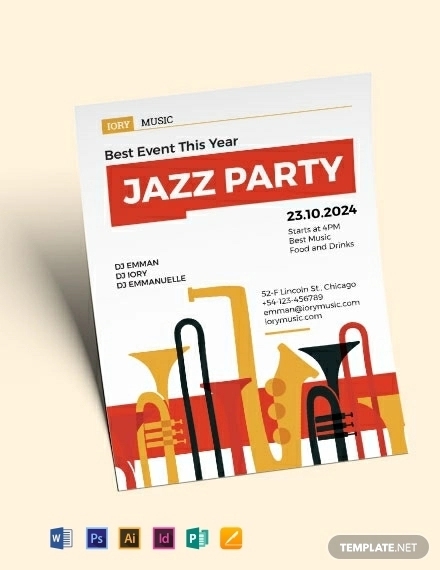 This is a brilliantly designed jazz band flyer design, which showcases the woman and band performing jazz music. 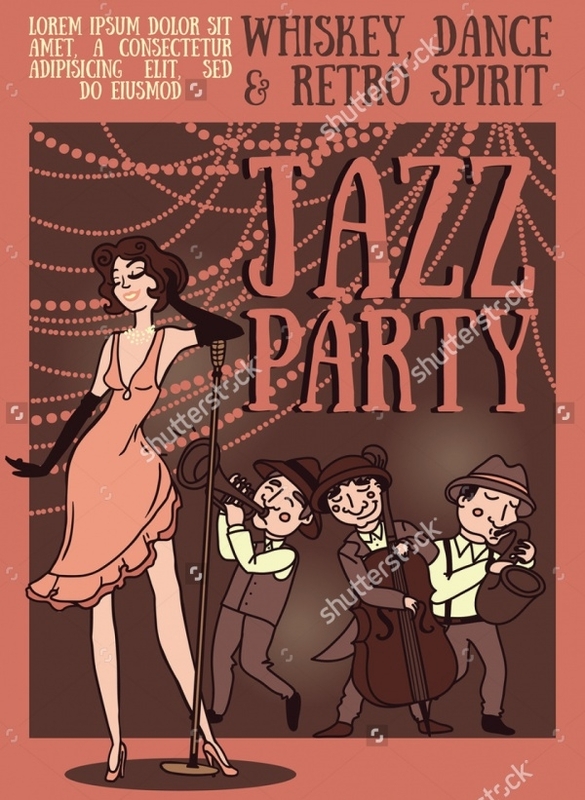 It can also be used as party flyers, retro party poster, and much more. Click on the link stated below to initiate the download process! 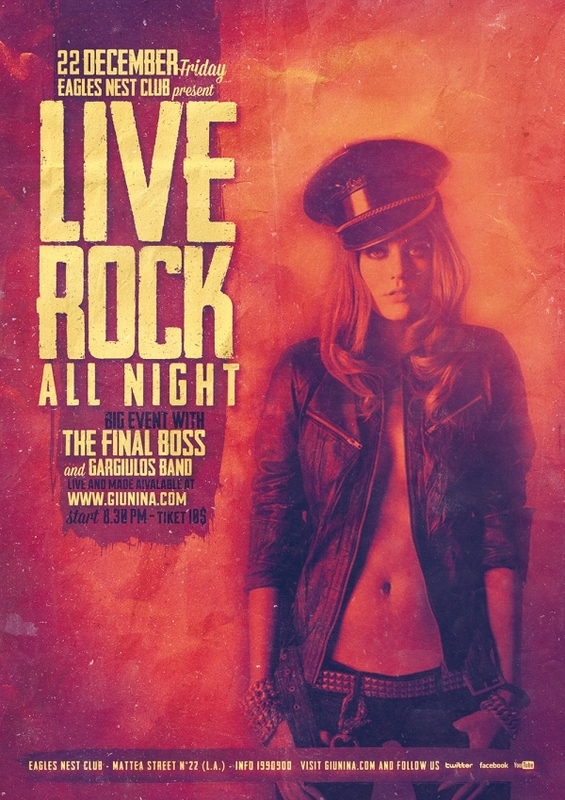 This is a realistic rock band flyer, which comes with well-organized PSD layers in folders. It is also suitable for high school band flyer. It features editable text and color change option. 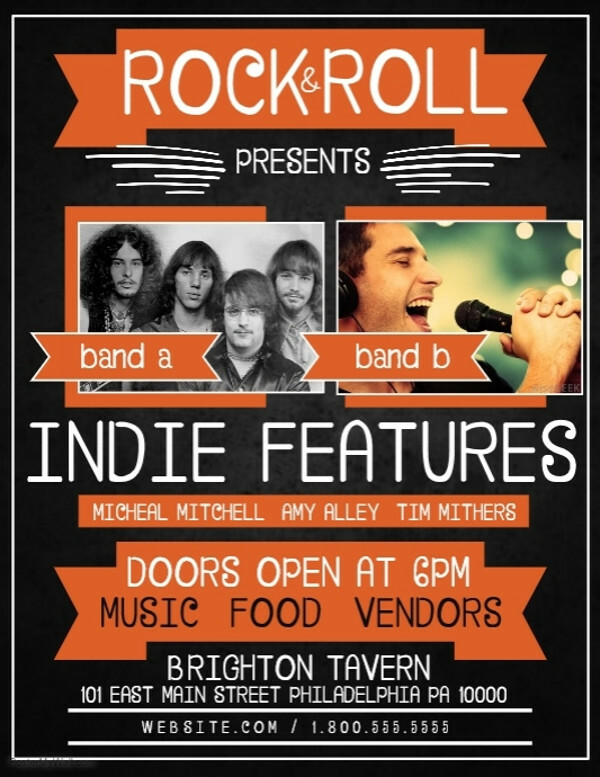 Here’s a professionally designed high-resolution band flyer, which is a perfect one to advertise indie bands. It consists of enough space for displaying dates, titles, subtitles and other information. Here’s the most attractive and eye catchy concert music band flyer which will surely drag every music lover’s attention towards itself. It has amazing features such as 300 dpi, print ready and editable font. 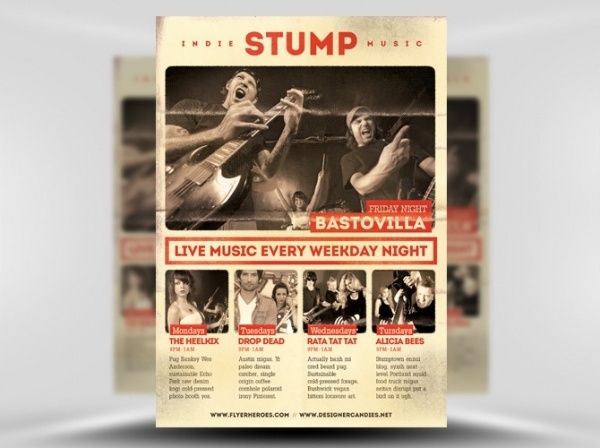 This is a modern and elegant band publicity flyer, which will make your band well known in short time. It is professionally designed to simply the task of creating flyer from scratch and it allows hassle-free editing. 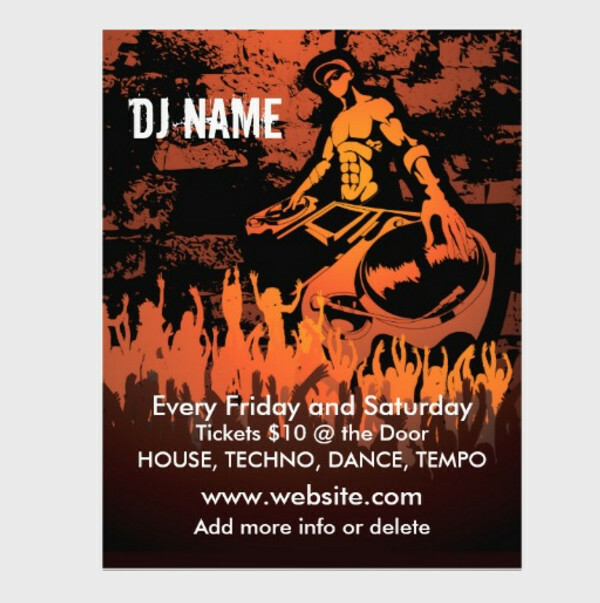 This is brilliantly designed remix band flyer, which comes with an amazing layout and editable 3D text. It is available in PSD file with organized layers and 300 dpi. It uses a bold and attractive font to showcase the name of the band perfectly. 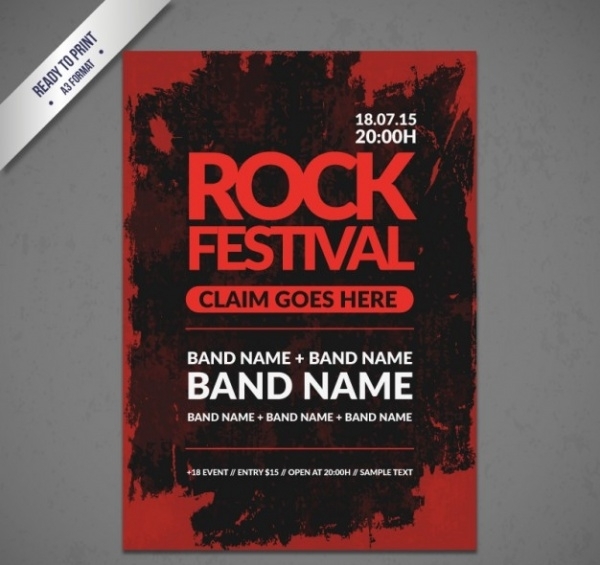 This is a clean, elegant and modern band flyer, which comes with highly customizable band flyer. It uses interesting typography to make it look attention grabbing. Here’s a marvelous band flyer, which is all set to meet all of your promotional needs. 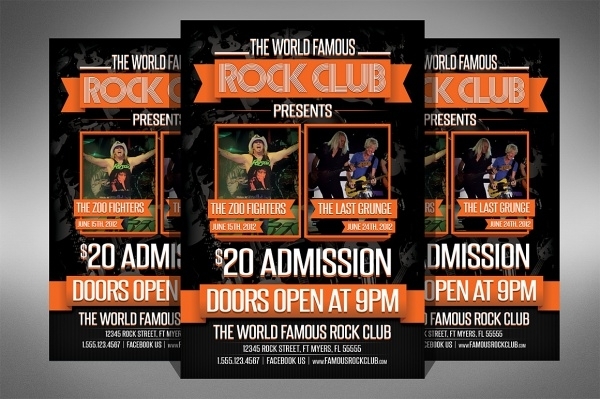 This custom band flyer allows you to upload your own logos, photos, and graphic to its layout. 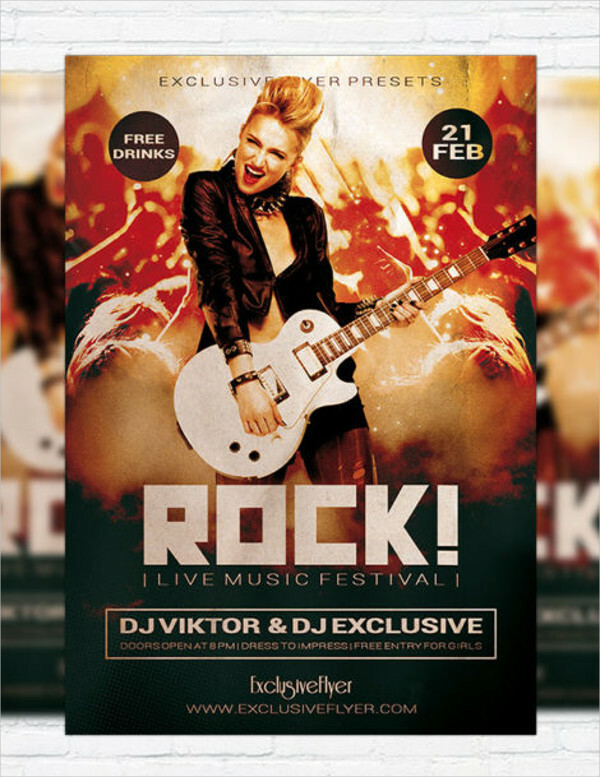 This is a stunning band flyer design, which features energetic and effective layout for the promotion of rock, indie and other types of the music band. It has black and white paint splatter effect that makes it appear attractive. Here’s an amazing custom band flyer, which allows you to change its color using the new color palette. 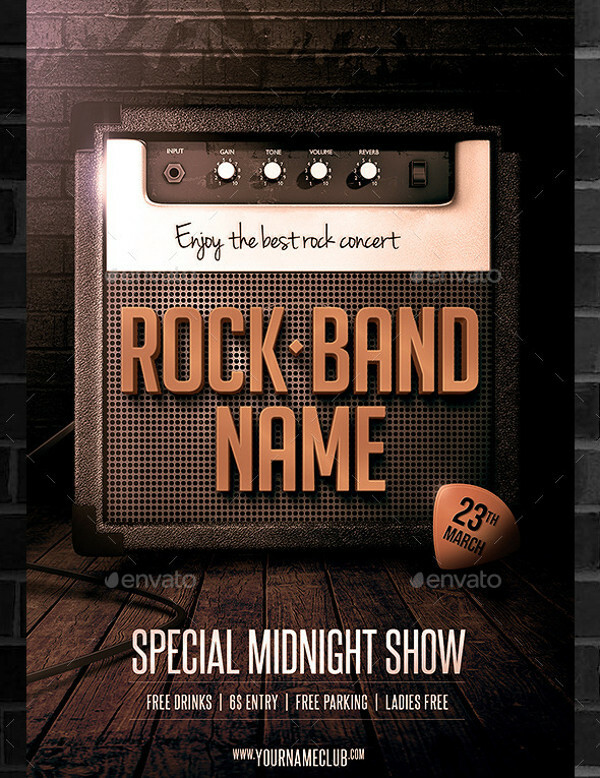 Click below to download this striking rock band flyer template now! Aren’t all of these band flyers, fabulous? Well, then you should definitely put them in your own flyer collection to keep them in reach for the future music band projects. All of these band flyers covers up everything that a band requires to get drag the attention of the audience towards it. There are also disco flyers available!